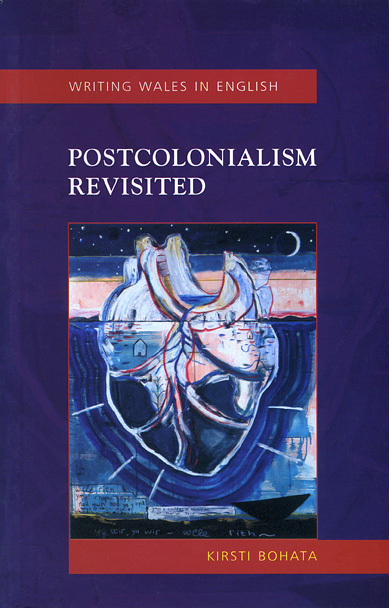 Postcolonialism Revisited examines the ways in which postcolonial theory may be usefully adopted and adapted in order to provide an illuminating reading of Welsh writing in English, and how the Anglophone literature of Wales raises questions about the assumptions and dogmas of postcolonial theory. In addition to dealing with a range of theorists in the field, including Frantz Fanon, Bill Ashcroft and Homi Bhabha, the book looks at how Wales has been constructed as a colonized nation in late-nineteenth- and twentieth-century writing. Authors considered include R. S. Thomas, Margiad Evans, Christopher Meredith, Peter Finch and Rhys Davies.